FILE PHOTO: Japan Display Inc's logo is pictured at its headquarters in Tokyo, Japan, Aug. 9, 2016. 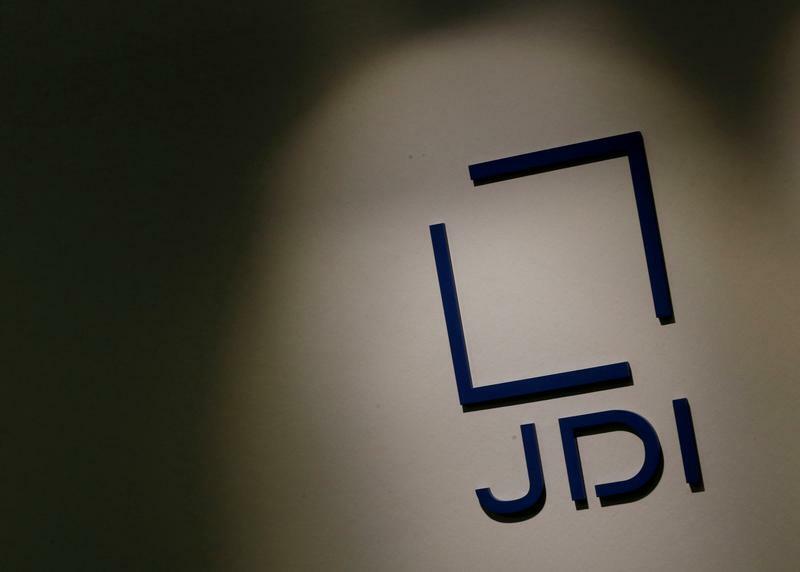 Japan Display said on April 12 it has agreed to a 232 billion yen ($2.1 billion) rescue deal from a consortium of Chinese and Taiwanese investors and state-backed Innovation Network Corporation of Japan. A vehicle called Suwa Investment will invest up to 80 billion yen into the company through the acquisition of shares and convertible bonds, Japan Display said in a statement. INCJ, which already holds a stake in the company, will provide Japan Display with a 77 billion yen five-year loan and accept a debt-to-preferred equity swap totaling 75 billion yen. Suwa will own 49.8 percent of Japan Display following the deal, replacing INCJ as the company’s top shareholder. Suwa’s stake will increase to 65.4 percent after its bonds are converted to equity.